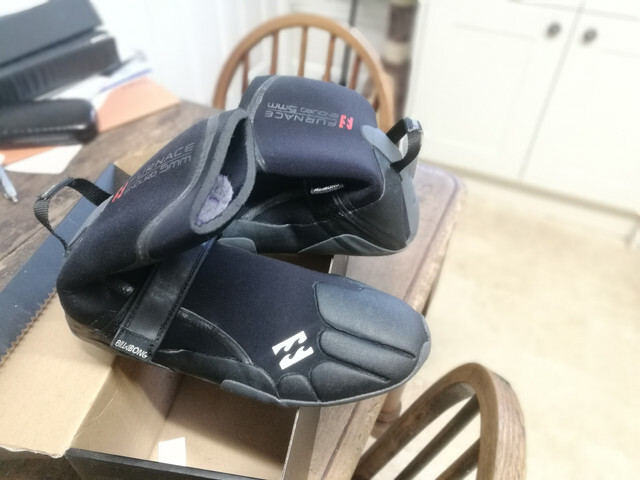 brand new, been tried on once and forgotten about in the back of a cupboard. 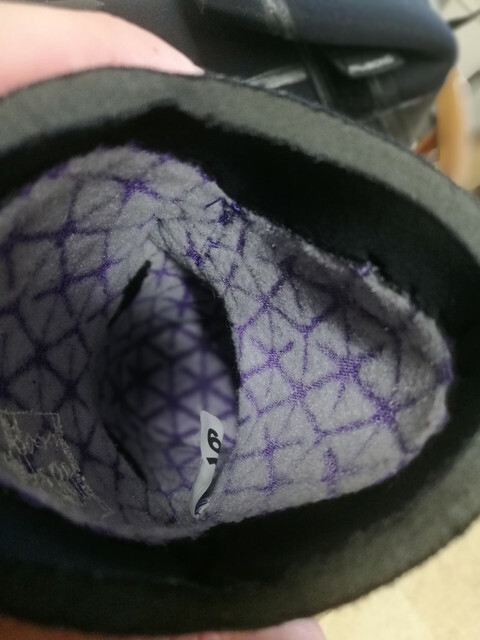 nice wool lining. little bump with a fiver off the price and a couple of pictures. 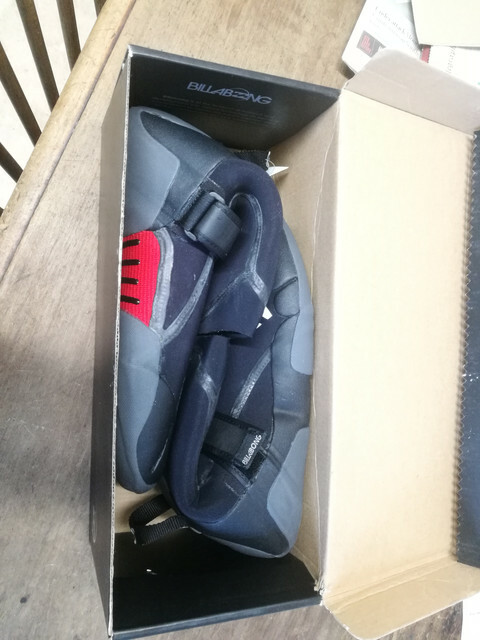 new boots for £25?